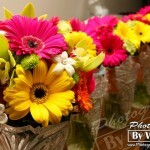 You are here: Home / Wedding Tips / Wedding Flowers: Professional Florist or DIY? 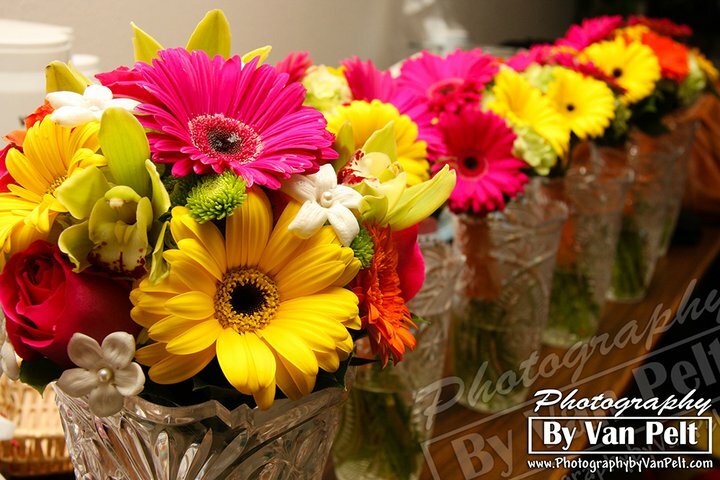 Owner Sharon Millis has been designing floral creations for weddings, receptions, and corporate events for 18 years. 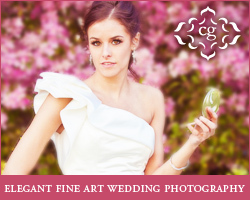 With a vast and broad knowledge of the venues in Northern Colorado, her creativity, and attention to detail, Sharon promises to provide you with the wedding or event of your dreams. Sharon specializes in innovative and creative style and has designed more than 1000 weddings, receptions and corporate events for venues throughout Fort Collins, Laporte, Windsor, Loveland, Longmont, Lyons, Estes Park, Greeley and Denver to name a few. Sharon relies on the assistance of numerous experienced and trained designers. 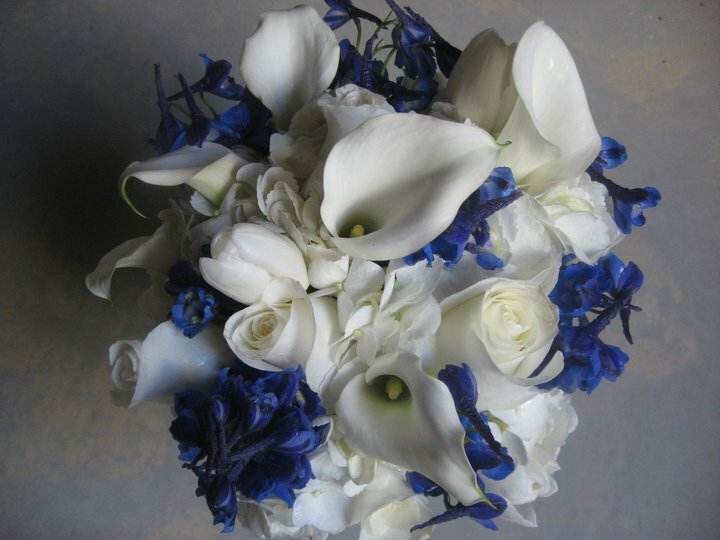 Prior to starting Best Day Floral Design, Sharon was Chief Wedding Designer at a well-known florist in Fort Collins and Steamboat Springs. She resided and designed in Southern California before relocating to this area. 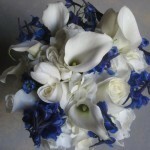 Sharon’s talents and experience extend throughout all aspects of floral artistry and formal design. Sharon received her degree in Business/Marketing, floral design and interior design. References are available on request. Contact us for more information or to request your free consultation.